Big data is empowering for-profit and non-profit financial institutions to create new Fintech that can assess risk in impoverished nations. Big data is something that benefits more than just tech companies and research organizations. It also has implications and applications in financial inclusiveness. The collection and analysis of extensive amounts of information about consumers is something that can help foster financial inclusion as information is used by financial service providers to better assess the web of services they offer to individual customers. The importance of big data’s impact on financial platforms can be demonstrated in what happens with microfinance on a global level. Big data is important for financial inclusion because of its benefit to financial service companies – especially those that intend to provide services on a global scale. The collection and analysis of vast amounts of information from and about potential customers is useful in evaluating financial risk. Companies extending microfinance services can better assess the risks involved in lending money to certain individuals with the help of big data as it can be used to come up with credit worthiness ratings or other quantifiable ways for credit risk assessment. Companies will hesitate to extend loans if they cannot get reliable information to assess the risks of potential clients. For companies that operate branches in different locations across the world, obtaining client information and making objective evaluations can be a daunting and difficult task. It can also be costly. That’s why there’s a need to exploit technology and scientific methods to make things easier and less expensive. Traditionally, financial service companies employ “small data”, such as credit scores, as they evaluate potential customers. However, as new technologies and innovative financial services emerged, new information that is useful in assessing credit worthiness has become available, albeit highly disorganized. This is where big data becomes increasingly useful. Big data compiles and organizes fragmented and scattered data into something useful for financial service providers. Israeli entrepreneur Sharone Perlstein implicitly acknowledges the role of big data in improving finance. He particularly sees that radical changes in finance and banking brought about by microfinance and mobile technology. Perlstein highlights the importance of microfinance as it provides essential financial services to those who do not have access to traditional banking services. Microfinance provides services such as “microloans” – they are smaller amounts but are usually enough to jumpstart small businesses and other entrepreneurial ventures. Perlstein emphasizes that the companies that provide microfinance services usually serve those in far-flung areas that are not reached by the typical infrastructure used by banks and other financial service companies. To address this infrastructure challenge, these microfinance companies usually rely on mobile phones as their way to connect to their current and prospective clients. Mobile phones become the main method of communication between microfinance service providers and their clients in remote areas. Both microfinance and mobile technology play a role in big data, which in turn promotes financial inclusion. Today’s smartphones are multifunctional devices that generate a wide range of data. One article published on MIT’s Technology Review Magazine regards smartphones (even cheap ones) as real generators of big data. 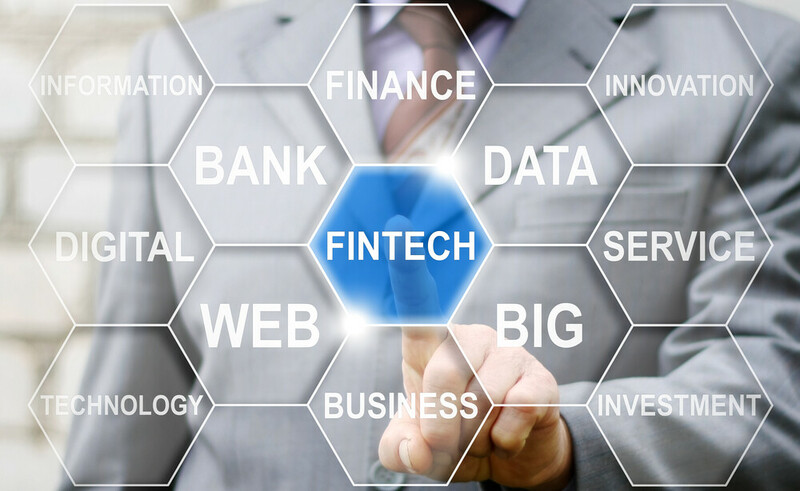 They can produce various data points that can be used by financial service companies in coming up with lending strategies that help evaluate potential clients from remote areas. Microfinance technology, facilitated by mobile communication, is an excellent combination that helps make financial services more inclusive. Story after story has been published highlighting the impact of financial support to entrepreneurs in emerging and/or destitute countries. Women have carried the economy on their backs and heads in Africa for generations. Today, female entrepreneurs are being empowered by different initiatives to help transform their impoverished communities – providing work and the pride of earning a paycheck that pulls a family above the poverty line. Fintech powered by big data, empowers non-profits and for-profit banks to get financial support to the places it can do the most good in the developing world. Big data helps improve financial services and foster financial inclusion as financial service companies gain comprehensive insights useful in making business decisions.